Area 6 served over 1,000 athletes 2017. In South Carolina there are currently 25,588 athletes enrolled in Special Olympics programs. 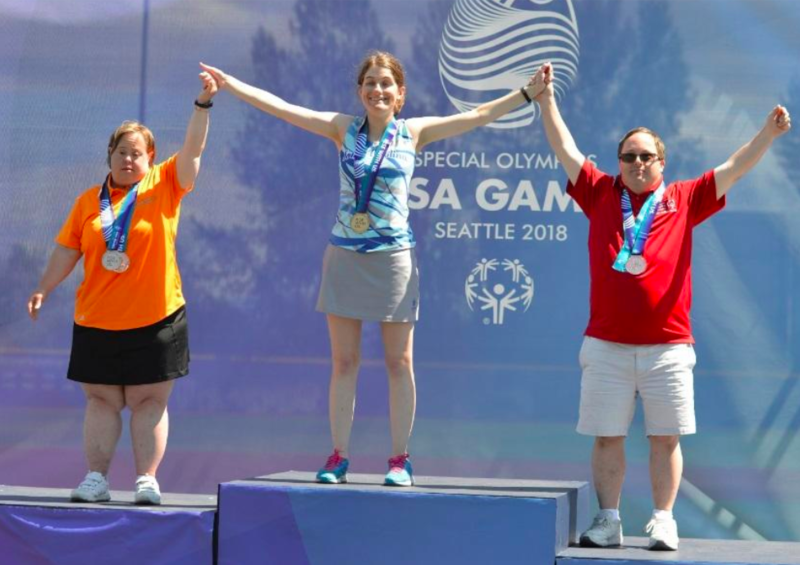 Special Olympics South Carolina provides opportunities for sports training and competitions in 26 different sports, including bowling, basketball, golf, tennis, soccer, powerlifting, kayaking, skiing, and track and field. We now have over 29,000 adults and children with intellectual disabilities participating in our programs, making us the 6th largest program in the nation! 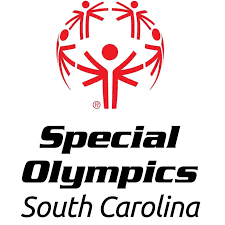 Special Olympics South Carolina provides over 400 local, regional and statewide competitions annually and sends delegations around the country and around the world for national and world competitions. This March, we have two athletes representing South Carolina in golf and power lifting at the World Games in Abu Dhabi. Started with a grant from the National Department of Education in 1998, Special Olympics has aggressively pursued improvements in education to make school campuses places of acceptance and inclusion. Our Unified Champion Schools program lists a set of 10 benchmarks for schools to strive for, including creating unified classes and clubs where students with and without intellectual disabilities (id) participate together. Special Olympics South Carolina now has 300 schools participating in this program and that number grows with each school year. We are teaching soft skills like leadership, communication, respect for others, patients & teamwork and creating safe, respectful campuses for id students where then can learn and thrive. Special Olympics is working to address the health disparities faced by people with intellectual disabilities. Special Olympics Healthy Athletes is the world’s largest public health program for people with id. Health screenings are conducted for free by healthcare professionals who volunteer their time. There are 8 total disciplines under the Healthy Athletes umbrella, including services to provide vision screenings and glasses (in partnership with the Lions Club), hearing screenings and hearing aids, dental and medical screenings and referrals to partnering physicians, evaluations by podiatrists and provisions of properly fitting shoes and socks and evaluations by physical therapists with recommendations for individualized strengthening and stretching routines. There is never a cost for our athletes to participate in any program provided by Special Olympics South Carolina. All uniforms, equipment, travel, lodging, school resources, and health resources are provided by SOSC through dollars raised via fundraising efforts. Our Athletes Need Champions Like You NOW.